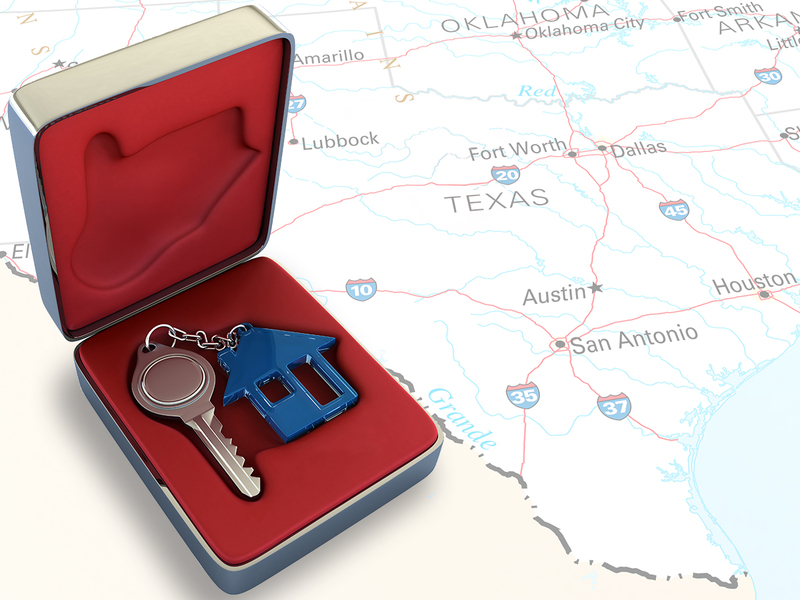 If you are ready to buy a home in Texas, you are in the right place for information. Helping people reach their goals of becoming home owners is our area of expertise. We are here to help your understand your options and guide you in making the mortgage decision that is best for you. You have made an excellent choice in the great State of Texas. In a previous blog post we highlighted all of the best reasons to live in Texas. From the growing economy to the rich culture, Texas is an amazing place to call home. Choosing the right neighborhood is more important than you might think. Your neighborhood can shape your life style. Factors like the school district, walk-ability, distance to work, parking, the home owners association, and availability of services should be something you consider. Your neighborhood can also determine the value of your home and it’s resale value. We explained the relationship between your homes value and the neighborhood you choose in a blog post, which you can read here. There are several pieces of knowledge you should gather before you buy a home in Texas. First you will need to know your credit score, analyze your budget, and be pre-approved for a home loan. Don’t worry, it’s not as complicated as it sounds. The good news is that determining your budget and starting the pre-approval process is as easy as having a conversation with a mortgage consultant. Our team is on your side, and we are here to make sure you have all of the information you will need to get from pre-approval to closing. As a prospective home buyer, having a Realtor on your team is important. A buyers agent will be able to provide you with the most recent market trends and guide you in finding the right home for you. Making an offer comes with a few variables. Having a realtor to guide you in developing a strategy and submitting a competitive offer is an asset in the home buying process. If you would like to Earn Cash Back After Closing, use our realtor connect program. We will refer you to a top notch Real Estate Professional in your area, and you will get a few hundred to a few thousand dollars cash back after you close your loan with TexasLending.com. Learn more about the Realtor Connect Program here. Finding the home that is the right fit for you and your family can also be a challenge. Whether you want a newer home or a fixer upper, if you are looking to buy a home in Texas, you should know what you want. Ask yourself these questions to help you decide. After you have found a home you want to buy, make an offer. You will need to know both the flexibility or your budget and the estimated value of the home in the current market. Many areas of Texas are growing quickly, so you will need to make a competitive offer on homes that are selling fast. Once your offer is accepted and you have an active contract on the home you want to buy, it’s time to finalize your mortgage decisions. Each mortgage program has different benefits and qualification standards. Your mortgage consultant can show you the potential of a conventional home loan, FHA loan, or a VA loan. After considering your financing options, complete the mortgage process. After your loan has funded, you will get the keys to your new home and the big adventure of home ownership begins. If you are ready to buy a home in Texas, we are here to help. Reach out to our mortgage experts, read about home ownership on our blog, or contact us at TexasLending.com anytime. Start the conversation about your decision to buy a home in Texas, today.